Warning!! 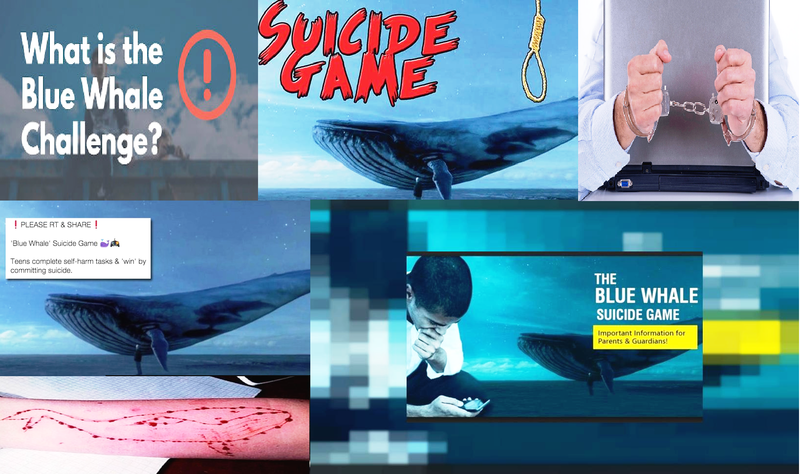 Facts about BlueWhale suicidal game. 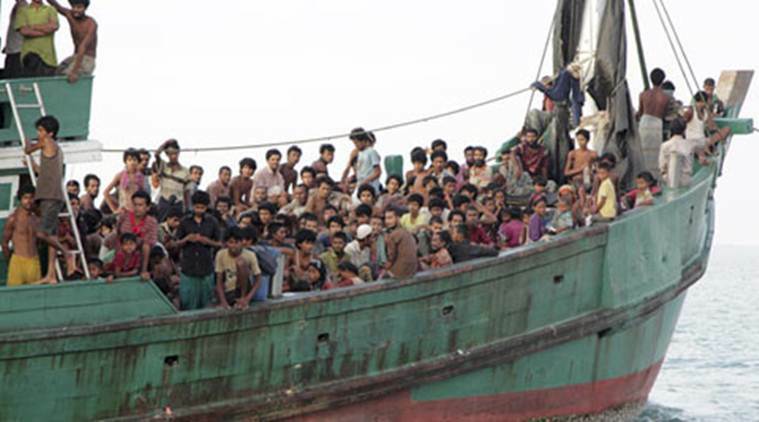 Whats going on with Rohingya people?